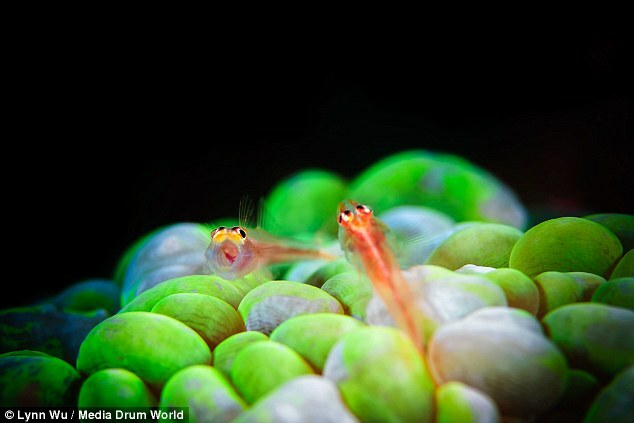 British Daily Mail newspaper published, once again with the introduction of Lynn Wu’s underwater photos. 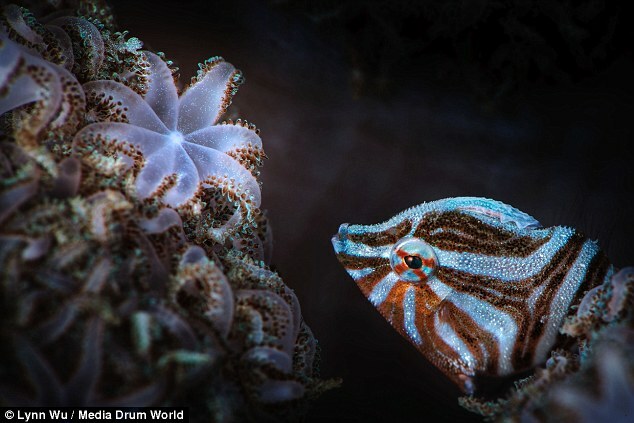 An amateur photographer has perfectly captured these astonishing pictures of dozens of tiny ocean creatures at the exact moment they showed off their kaleidoscopic colours in all their glory. 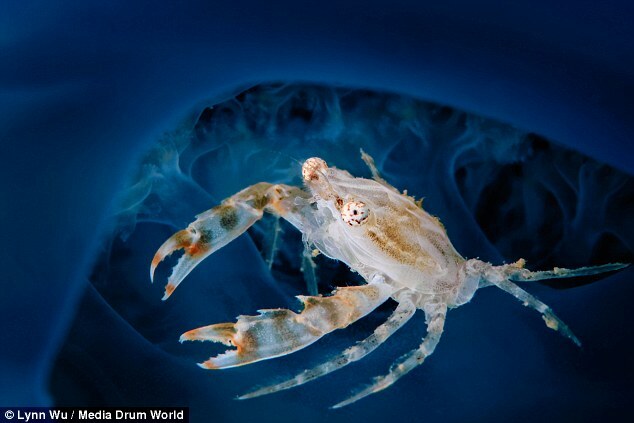 Amateur photographer Lynn Wu, 34, a bank teller from Taiwan, took the pictures while diving in the Pacific Ocean with her partner Jim Chen. 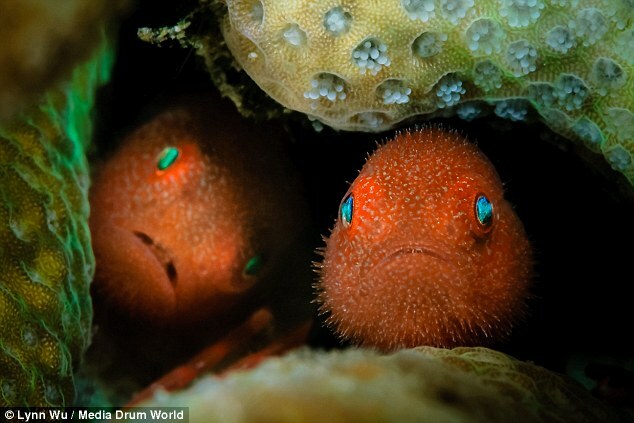 Almost every week the couple visit Taiwan’s north east coast to dive and shoot pictures of sea life, and they often visit the Philippines, Indonesia and Palau. 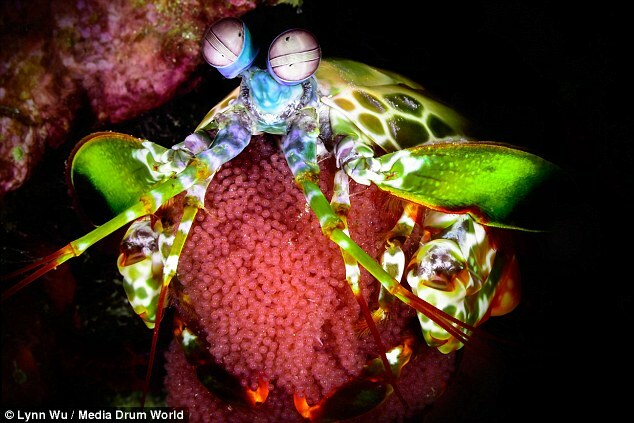 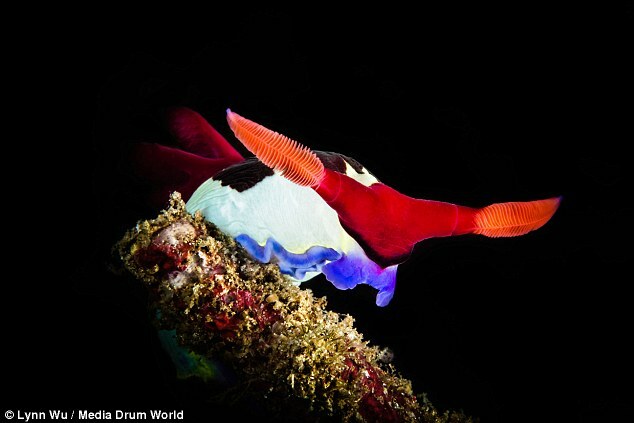 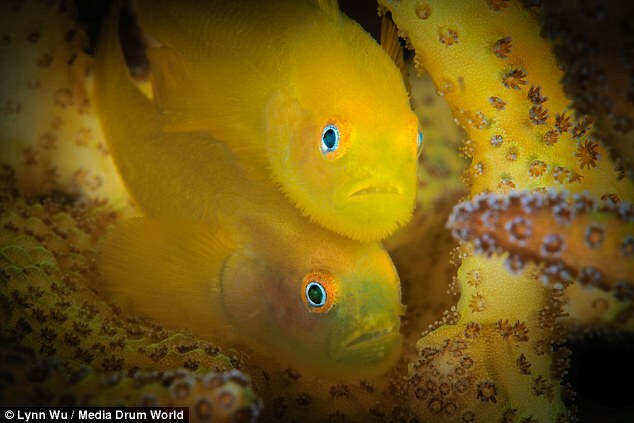 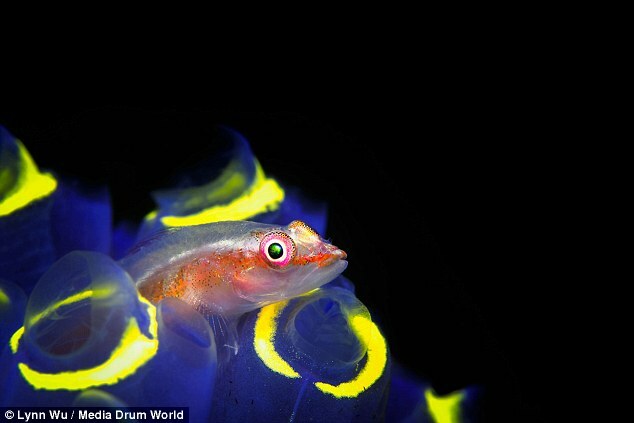 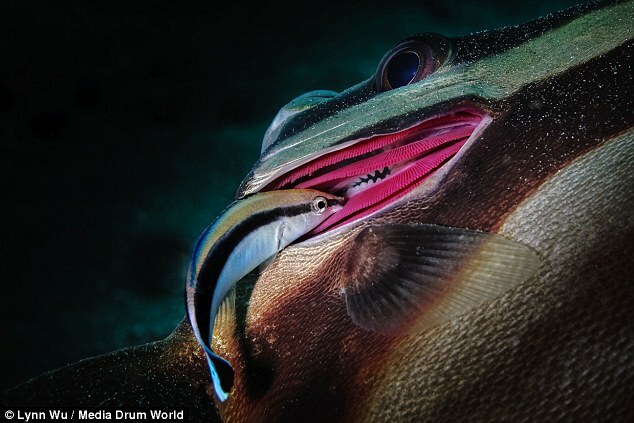 Between them the couple have won 28 awards for their underwater photography. 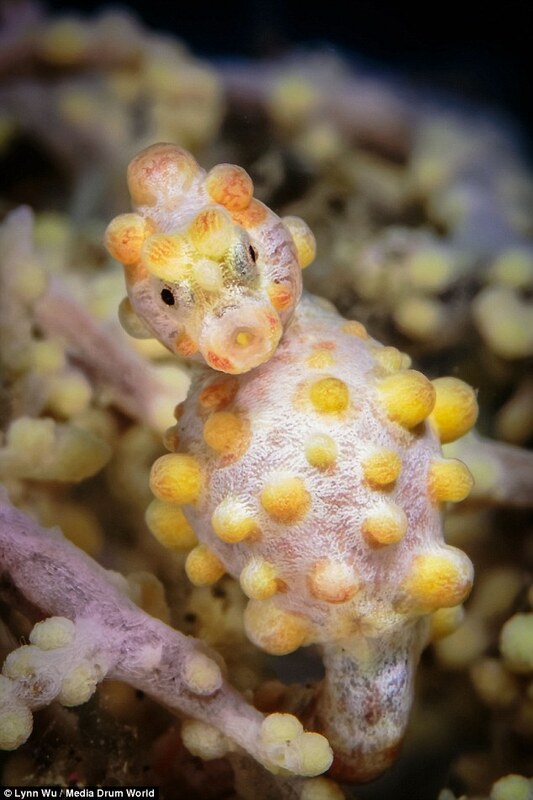 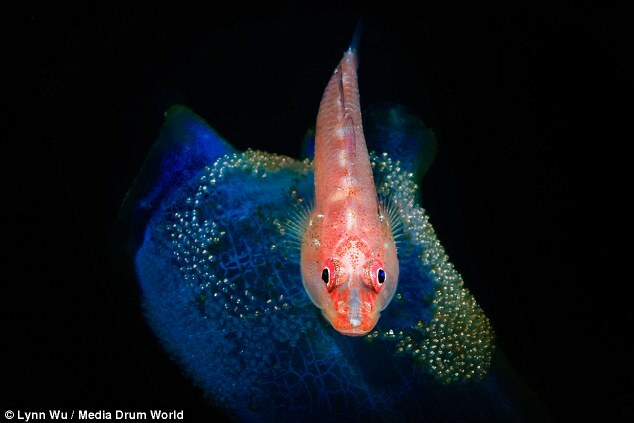 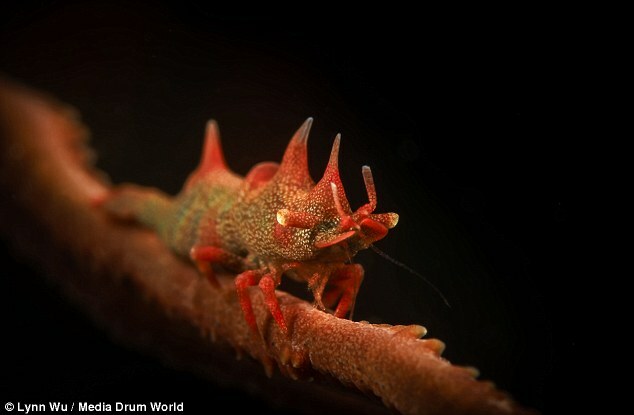 The jaw-dropping pictures show a pregnant pygmy seahorse, a Chamberlainis Nembrotha, which resembles a bull, and a brightly coloured dragon shrimp.